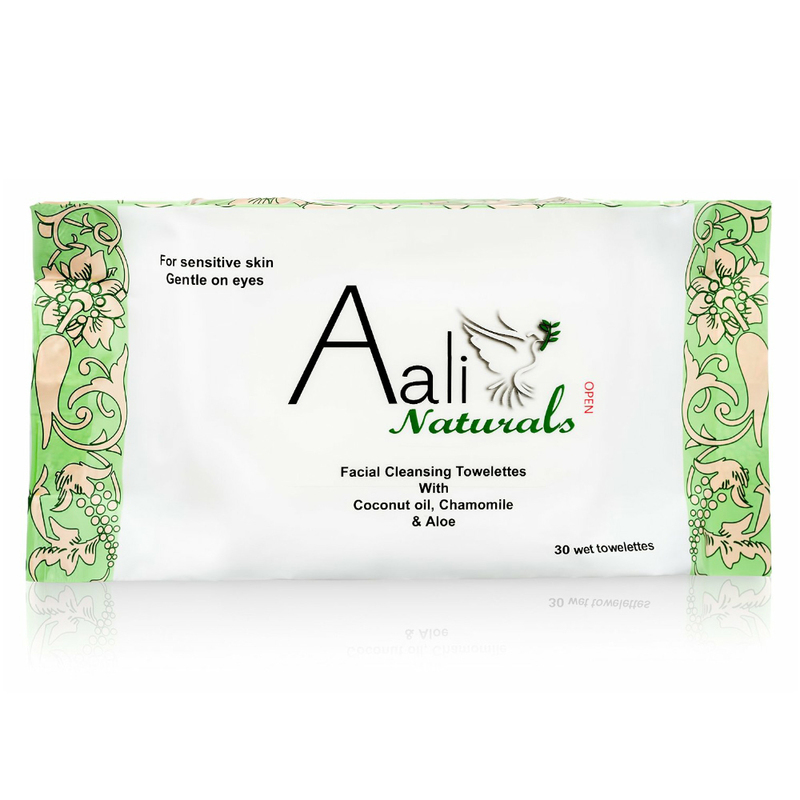 Aali Naturals Facial Cleansing Towelettes are made of soft cotton with Coconut Extract, Chamomile and Aloe. 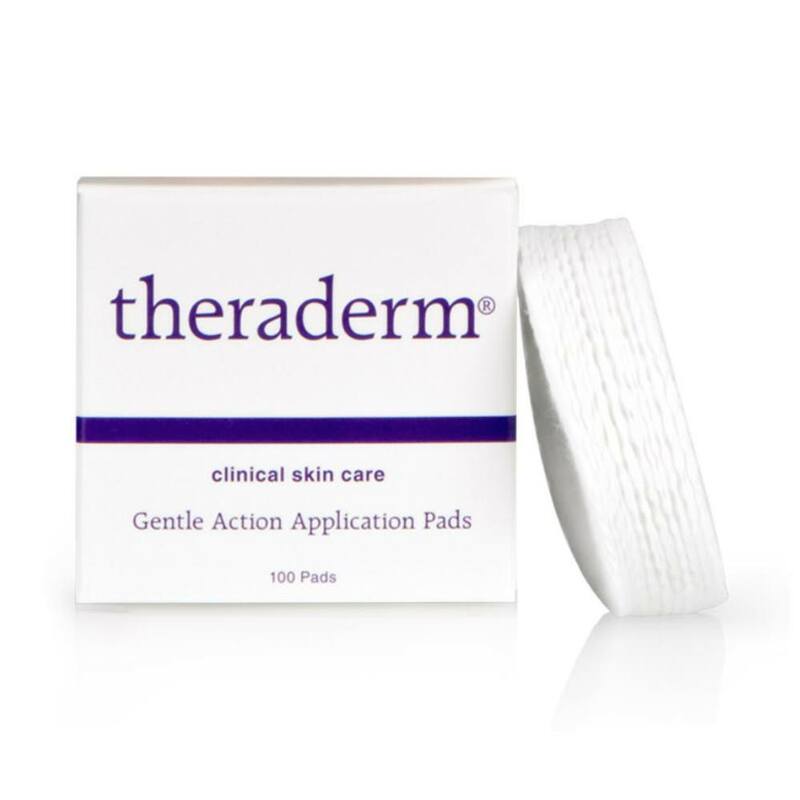 They are great at home or on the go and are perfect for sensitive skin while being gentle on the eyes. 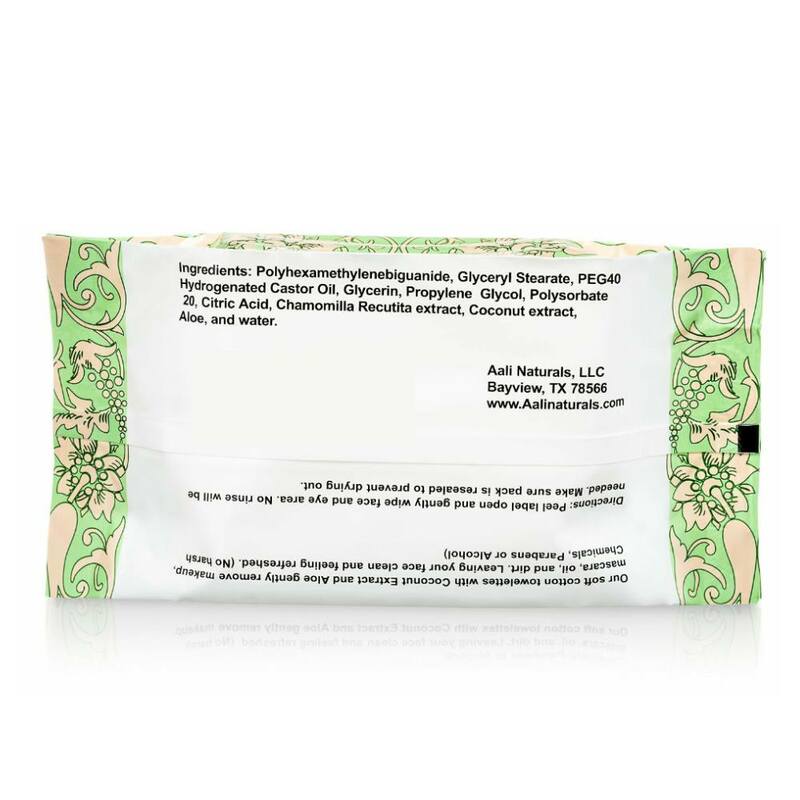 Aali Naturals Facial Cleansing Towelettes cleanse your face and skin while gently removing makeup, mascara, oil, and dirt. 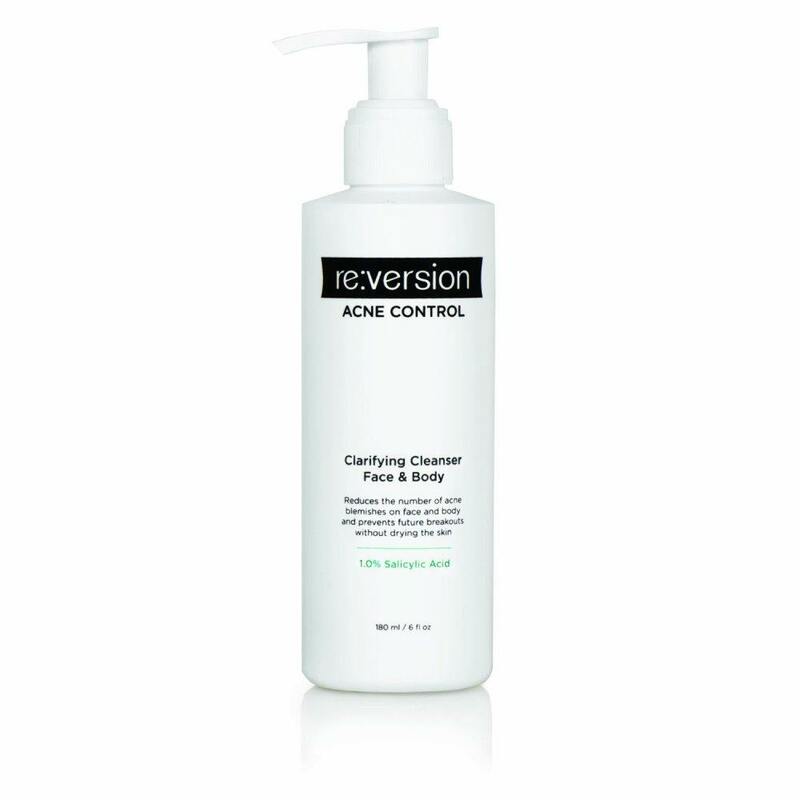 They are non-drying and leave your face clean and feeling refreshed. 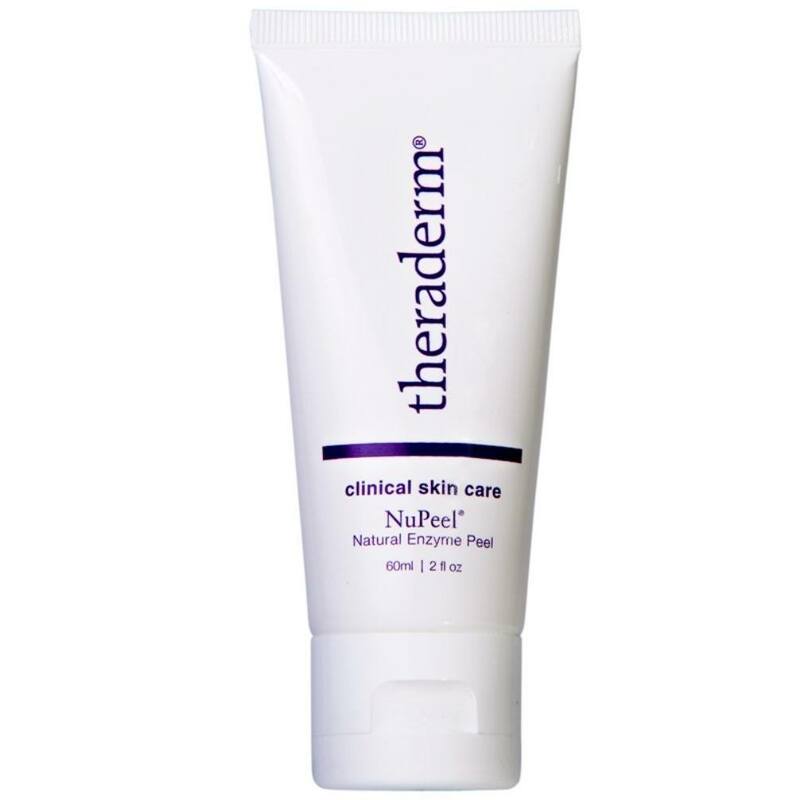 Best of all, they contain no harsh chemicals, parabens, alcohol or perfume! 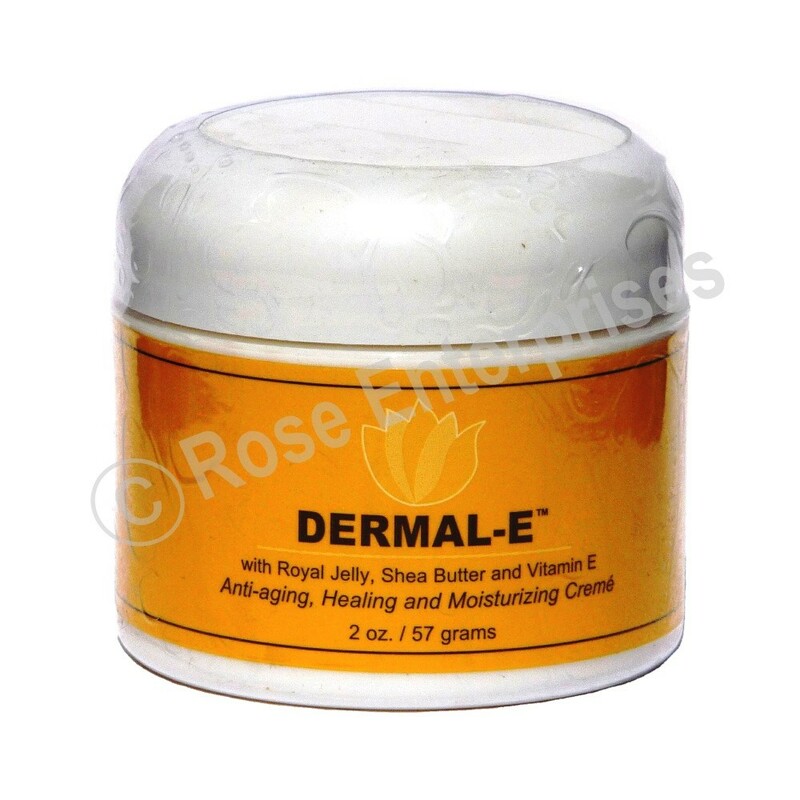 Peel label open and gently wipe face and eye area. No rinse will be needed. Make sure pack is resealed to prevent drying out. 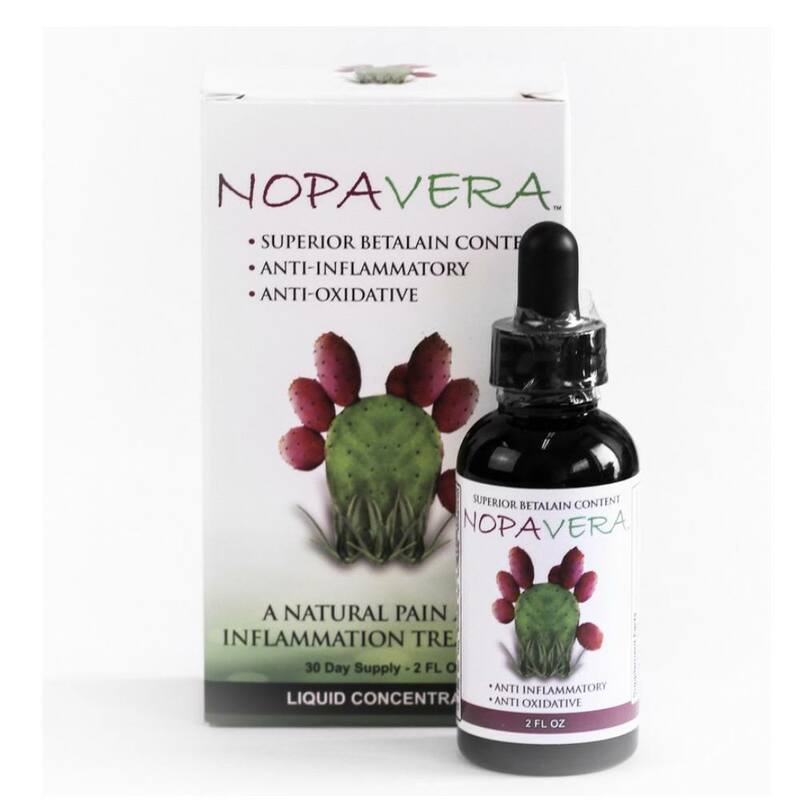 Polyhexamethylenebiguanide, Glyceryl Stearate, PEG40 Hydrogenated Castor Oil, Glycerin, Propylene Glycol, Polysorbate 20, Citric Acid, Chamomilla Recutita extract, Coconut extract, Aloe, and water.